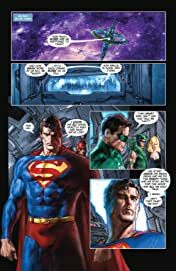 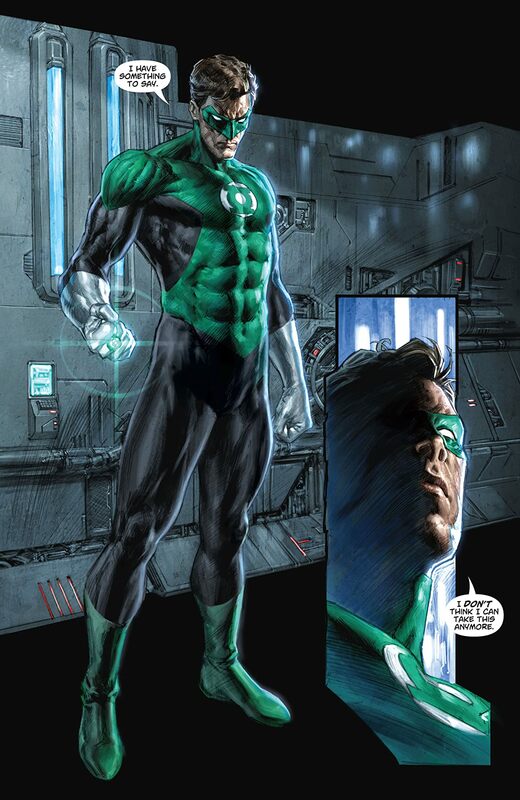 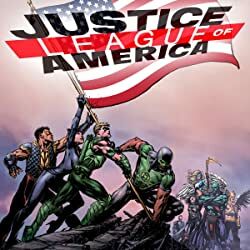 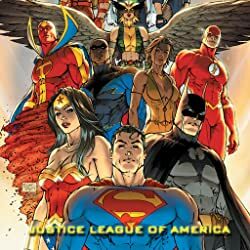 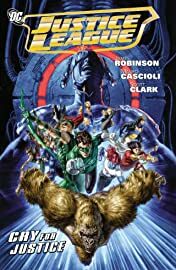 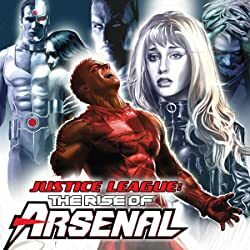 Following the deaths in BLACKEST NIGHT of both Batman and Martian Manhunter – both charter members of the Justice League of America – a new team of heroes arises, determined to stop evil from ever striking. 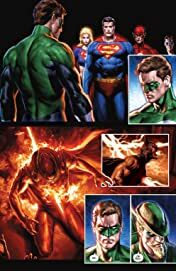 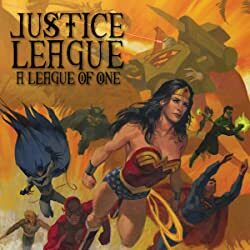 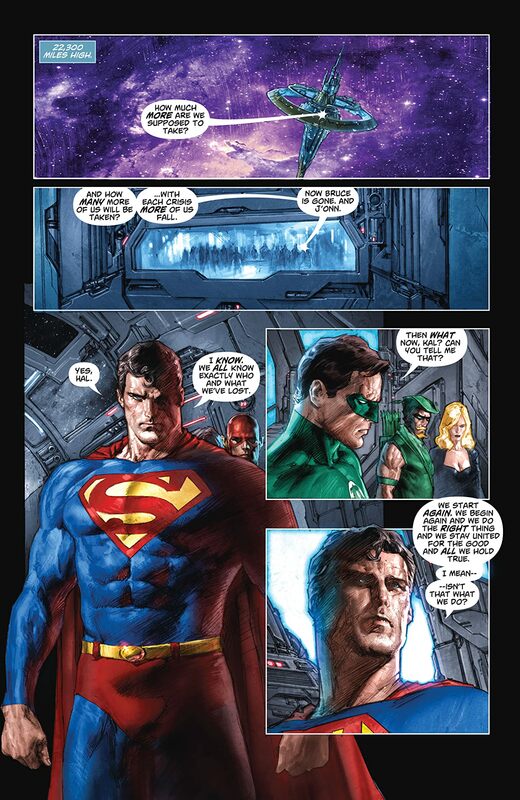 But when the JLA’s foe Prometheus plans his revenge on the heroes, will this new team be ready to pay the cost for the justice they seek? 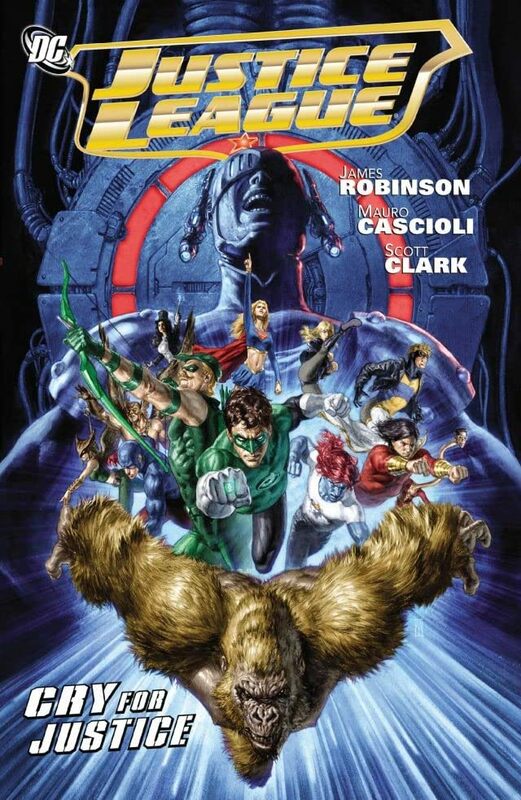 Collects issues 1-7.